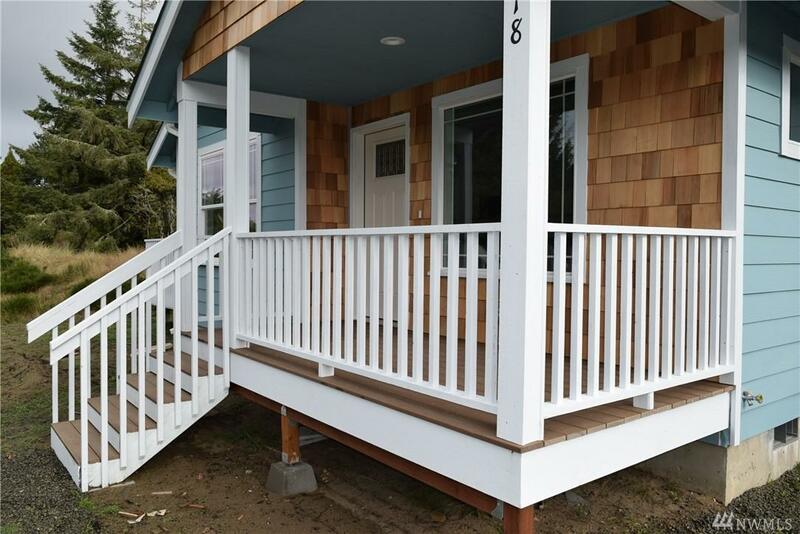 Super adorable BRAND NEW LIL beach cottage situated super close to Duck Lake & various Parks with a garage! 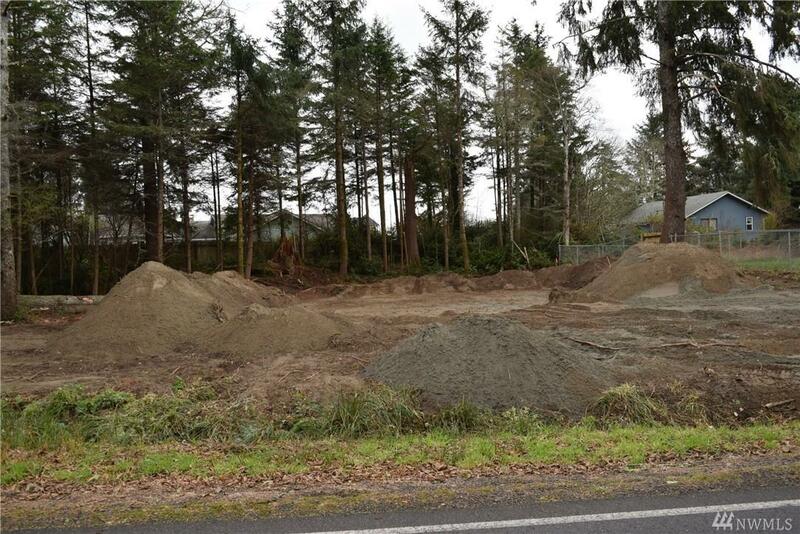 This 988 SF, 2 bed/1 bath home is under construction. 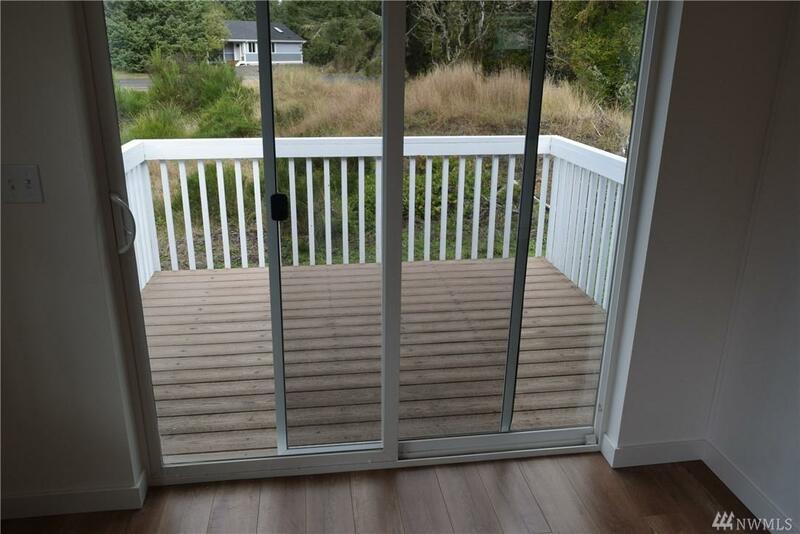 Nice wood-like, laminate floors~ Granite Slab Counters~ open-concept with large kitchen & lots of cabs~ cozy propane fireplace~ dedicated utility room w/washer & dryer hookups~ hardi-plank siding & more. 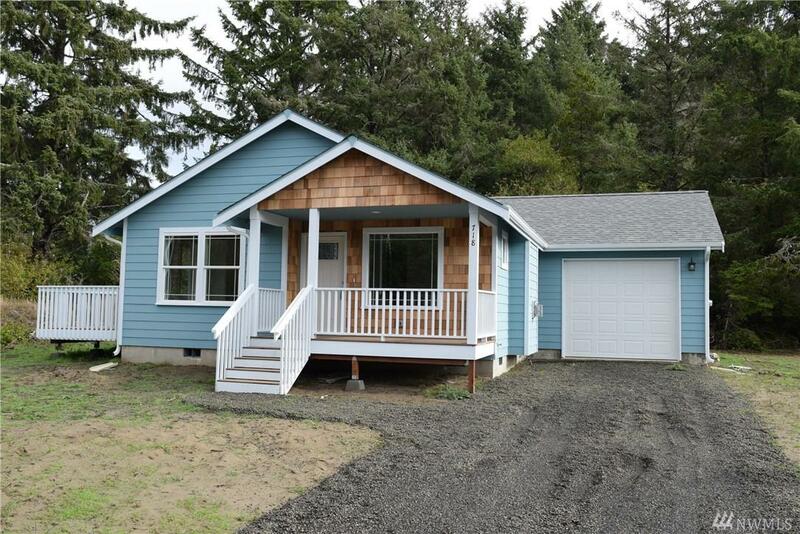 This lil house is cute, has a nice covered porch & a side deck for your BBQ. Nice House! Sweet Location!